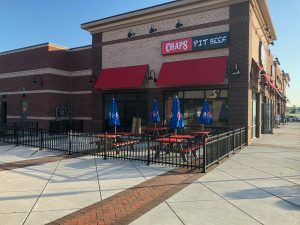 Chap’s Pit Beef is Coming to Rehoboth Beach! Baltimore Style BBQ is on its way to the Tanger Outlets in Rehoboth Beach! Chap’s Pit Beef is counting down the days until the residents of Rehoboth Beach, Delaware get to sink their teeth into the “World Famous” Baltimore Style BBQ pit beef sandwich. Featured on the Food Network and the Travel Channel, Chap’s Pit Beef has been serving up the same great quality since 1987 using a handmade charcoal pit. Bothers, Chris and Gary Desch, owners and operators of Chap’s Rehoboth Beach, are determined and dedicated to delivering the same world famous, savory quality that was recognized by Guy Fieri from Diners, Drive inns & Dives and Adam Richman from Man vs Food. 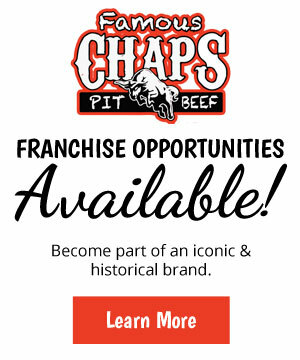 The Desch brothers just confirmed that all kitchen equipment, including the foundation of what made Chap’s Pit Beef standout from all the rest, the charcoal pit grill has been ordered and it is on its way! In addition to Chaps amazing menu, Chaps Rehoboth Beach will be offing Hand Crafted Cocktails, Craft Beer, Wine and carefully selected Bourbon’s aimed to pair perfectly with your food choice. 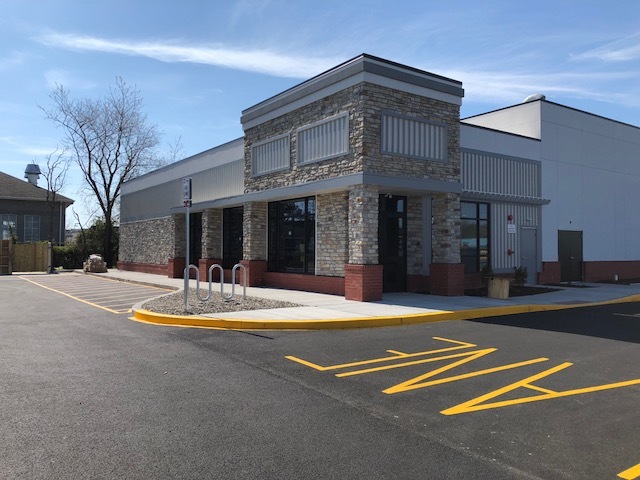 If you can’t wait until Early Winter 2019 to get your “World Famous” Chaps pit beef sandwich, visit one of our other three locations at 5801 Pulaski Hwy, Baltimore, MD 21205, 1013 Beards Hill Rd, Aberdeen, MD 21001 or 4969 Westview Dr, Frederick, MD 21703. When will chaos in rehoboth open?